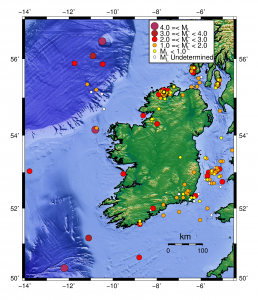 The INSN currently comprises six permanent seismic stations, see the white triangles on the map. Station data are transmitted via the internet to our data centre for automatic and manual processing. 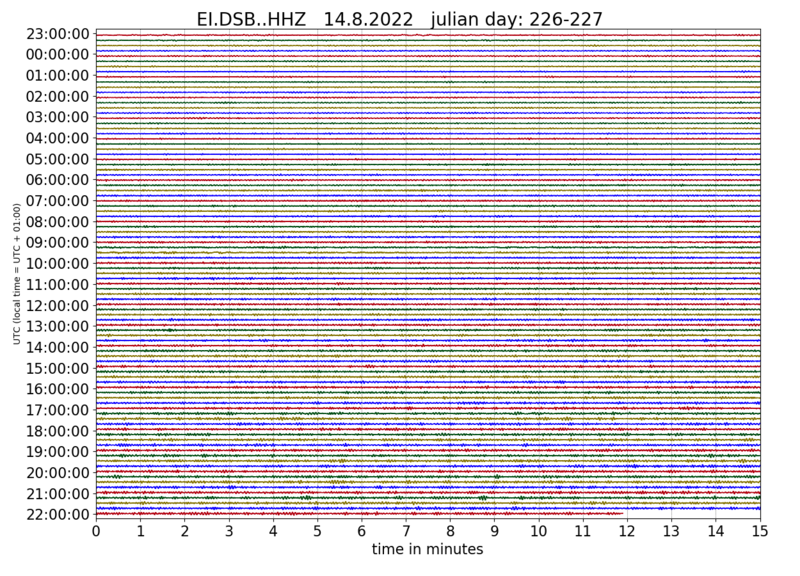 The resulting seismic event information is posted on this website, please see main menu above. 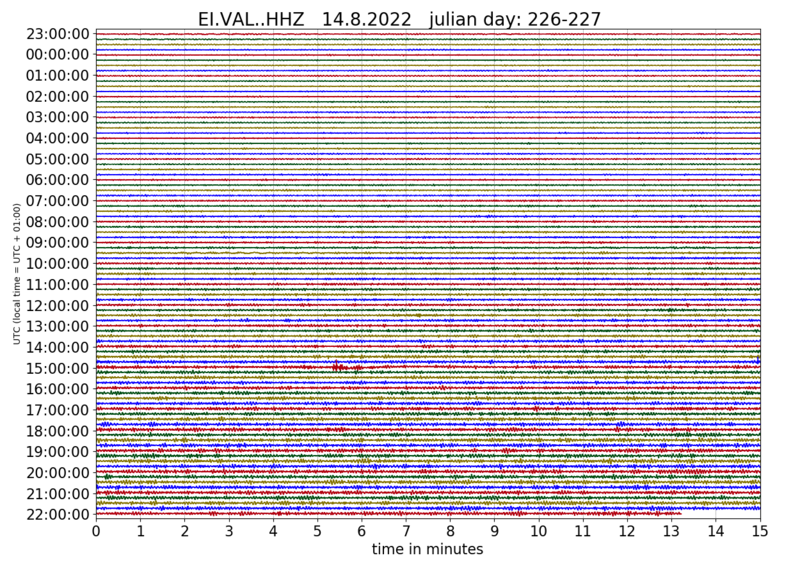 Live seismograms can be accessed below or to the right. 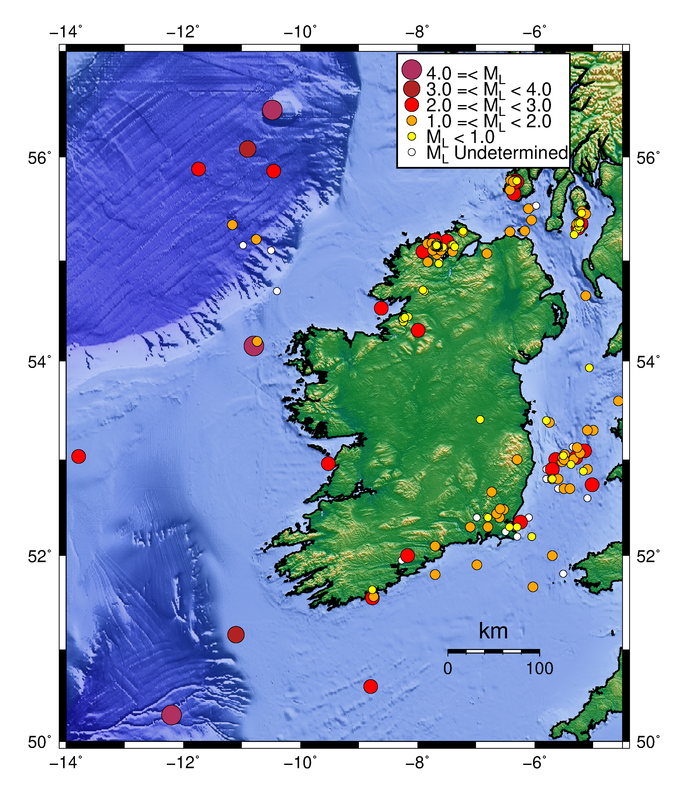 The circular markers on the map show all local earthquakes detected by the INSN since 1980 to the present day.